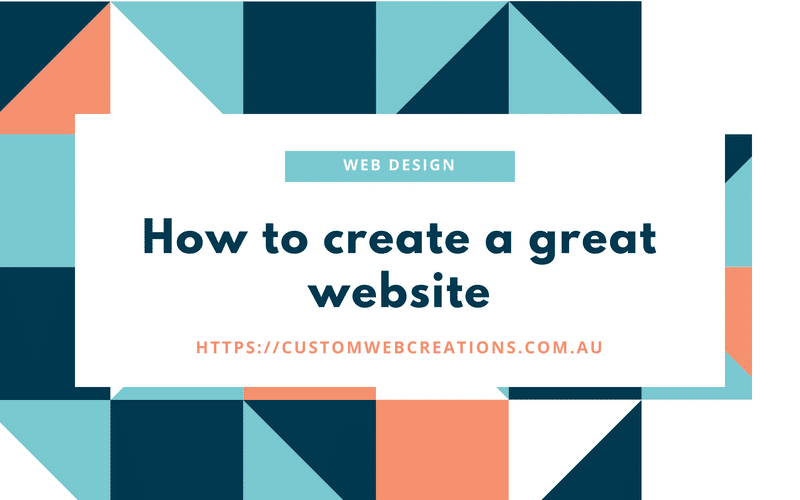 There are many blogs out there that try to explain how to create a viable, customer-driven website, this blog explains the tried and tested ways on how to build that dream website that converts and expands on key elements about what you should add to your website. Your website is an important and essential addition to your business, much like a store or a business card. Google and Bing account for up to 70% of the total online marketing share and that statistic is growing steadily. Research shows that people are more likely than ever to search for products and services online. Why? It’s convenient. 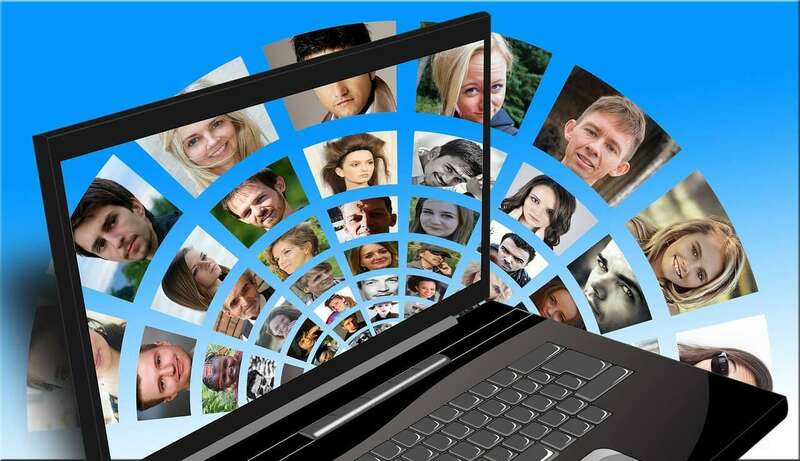 When a website is properly designed it converts viewers into paying customers. 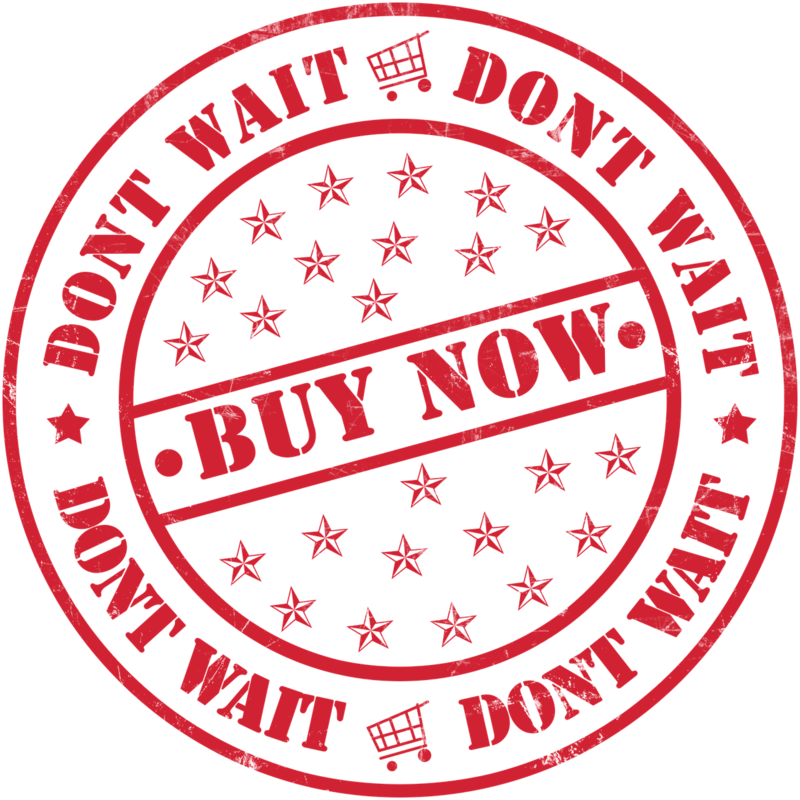 This can be accomplished by web design that is laid out in a way that entices your viewers, with “Call to actions” buttons and links, such as a “Buy Now” or a “Contact Us” button. Not only that, easy, simple navigation and quality content also play a key part in great web design. The following are some professional tips for creating a successful website from one of the best web design companies online. 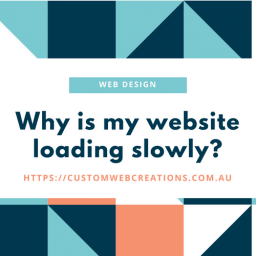 On average users will stay on a website for around 11 seconds before they either go to another website or another page. So you have this amount of time to create the perfect pitch or catch the reader’s attention to read on. To spark their interest, you have to inform them of what you do, who you are, who you do it for, and why they should choose you as a product or service. Getting your logo, tagline and first two sentences perfect, so spend some time on these. Decide on your target market, your niche and your attention grabber. There’s a lot of information to convey in those first 11 seconds, so make it compelling and interesting. Calls to actions play an important part in any website. They give the user a clear indication of how to contact your company, purchase a product, and what to do next after absorbing your marketing pitch. When you start asking yourself, why isn’t my website converting? Or why isn’t anyone buying my products? One of the reasons could be there is no obvious call to actions. This can be a result from poor web design by a web design business, or it could be because a person has tried to create a website for themselves and has failed to research the fundamentals of good web design. Getting a website up is relatively easy, and getting a great website up by a professional web design firm is even better. But there is more than just having a great looking website, there are hundreds of ways to optimize your website for marketing, getting leads, search engine optimization and so forth. Any good web designer would also recommend having your contact information in the footer of your website and navigation links to your most relevant content. The easier it is for your viewers to contact your company or purchase your product the better. Once you have your website designed, a good web design business will help you set up conversion tracking. Wouldn’t you like to know who is visiting your website, where they are from, how many times a call to action button is clicked? This is great for your marketer, or for your marketing strategy. It is vital for you to know how many sales and inquiries you have through your website. This can play an important part in funneling your target market. 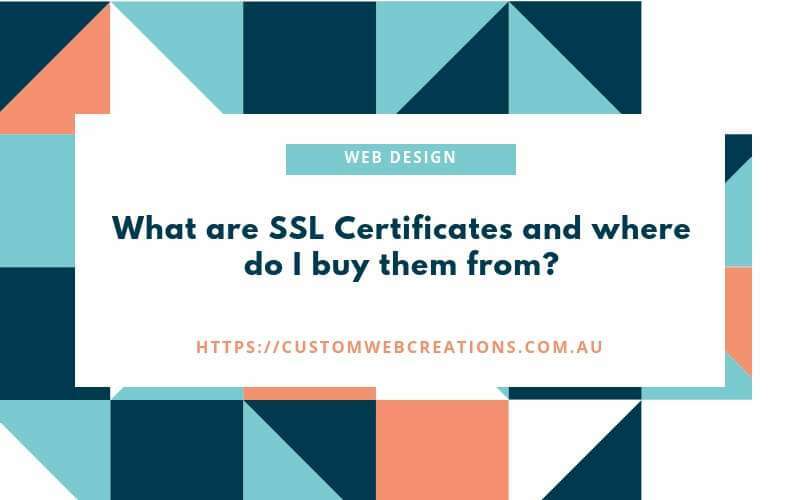 Simple things like adding a drop down to your online email form that asks where or how they found your website can be of invaluable information to your business. Remember though when your website is first designed, it takes time for visitors to start arriving at your website. Much like when you open up a store, it can take up to 12 months for your website to start seeing meaningful traffic or to start seeing a decent amount of paying visitors. Treat your website as a nest egg, and treated properly will grow and become an essential asset to your business. The two biggest flaws with about us pages are that they are boring or aren’t about the customer. It might seem strange to write an about us page that is more about the customer than about your business, but there is a good reason for it. Your company is only there for your customer. Without the customer, your business would not exist. So, therefore, writing an engaging about us page should be about your customer. But it should also create a portrait of the personality of your business, and its employees as well. As your customer wants to know that they are doing business with real people and it makes it more personal and they want to know how the business is going to make their lives better. Adding topics like experience, training, qualifications, what your business does, how long your business has been around etc. Your about us page should offer information on how your business will benefit your customers. Experienced web designers will be able to give you information about professional content writing and using keywords that attract and compel your online viewers. Quality content writing is essential for many reasons. Google doesn’t like websites that attract readers for the wrong reasons. In other words, let’s say a user enters online shoes into Google, they are obviously searching for shoes and let’s say they end up on your website and your business is about EBooks. Google knows how long a person spends on your homepage and if there are a lot of people going to your website but only spending a few moments on there this tells Google that your website is not what they want to see based on their search. So writing relevant, up to date content on your website is a must. Adding keywords to your content is also essential. There are short keywords and there are keyword phrases. 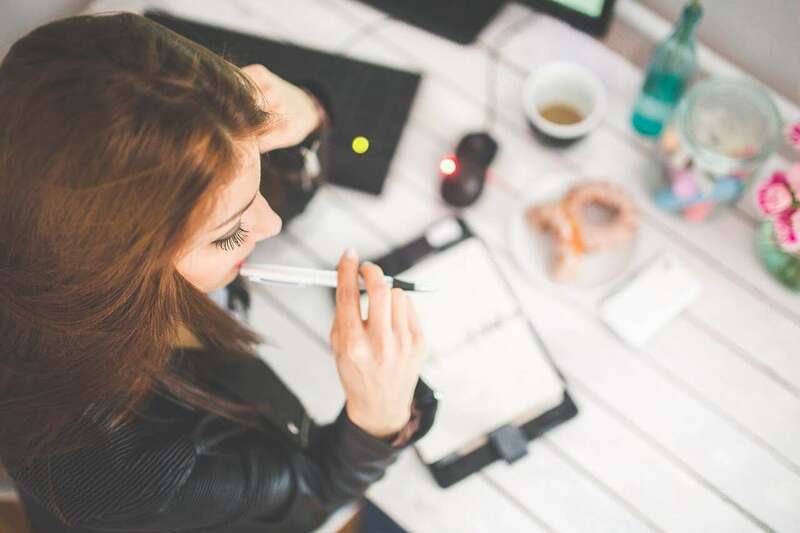 Quality content writing also gives you the opportunity to show how you can solve the viewer’s particular problem, what you sell, business information, professional business advice, and much more. Everything you write should be useful, informative and engaging. High-quality content writing should work seamlessly with your visual design to engage and entice viewers so they interact with your business. It should demonstrate authority and expertise, and visitors are more likely to purchase from a business that invests the time and effort in writing quality content. A blog is a great way to start. Visitors will be more inclined to stay on your website if it is visually appealing. They will more than likely return or share your website with other people as well. A visually appealing and graphically pleasing website establishes the quality of your business or product and gives out a great first impression. The best web designers will research your business, its particular target market, its niche, and how it runs. Visual design has an impact on how a visitor emotionally responds to your business. If your website has below average web design then your visitors will consciously and subconsciously perceive your business as below average. 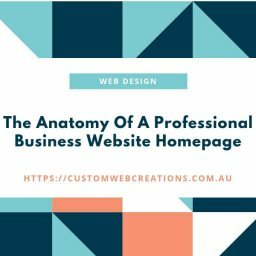 The same applies to templates or premade themes, most of them are based on the same idea, your business is individual, and should have a customized appearance that displays your businesses uniqueness, that is why custom web design is the right choice for web design. It displays your originality and viewers can see this and are more likely to interact with your business. Read my blog post about custom web design and its benefits. Hiring a professional web designer can be very beneficial. When a website is designed for the viewer and their objectives, it increases interaction and therefore sales. Ask yourself these questions. Why did the viewer come to my website? What questions are they hoping to get answered? Try to see your website from their perspective and think outside the square you live in. Anticipate what they need and deliver a solution to their problem. An expert web designer will know this as an important and essential part of all professional web design. Making content to be easily accessed is also important. A rule of thumb is to have all the content that they would like to see available within 3 clicks. Whether it is directly from a link, or from a submenu in the navigation or even an external link to an external website. Users like this, and will like your website. Having complicated navigation is frustrating and will lead to user dissatisfaction. Mobile responsive web design means that a website can be accessed and viewed on any device. It means that it looks great on any device, including, smartphones, tablets, laptops and home computers. Over 50% of users browse the internet on handheld devices, if your website is not mobile responsive, imagine how many people you are missing out on that you want to expose your business to. Research also indicates that users are more likely to purchase on a handheld device than on a computer. A CMS is what its name implies, it’s a content management system, it allows you to manage your online content, such as images, text and so on. A great CMS allows you to update your website when you want, whether you are on the go, away from your desk or at home. It should allow you to update your blog and anything else that is on your website. It should be easy to use and designed for the user. No complex menus, and should be quick and efficient, allowing you to spend more time on your businesses daily affairs. A CMS should also give you easy access to instructions and the web designers contact information in case you get stuck. 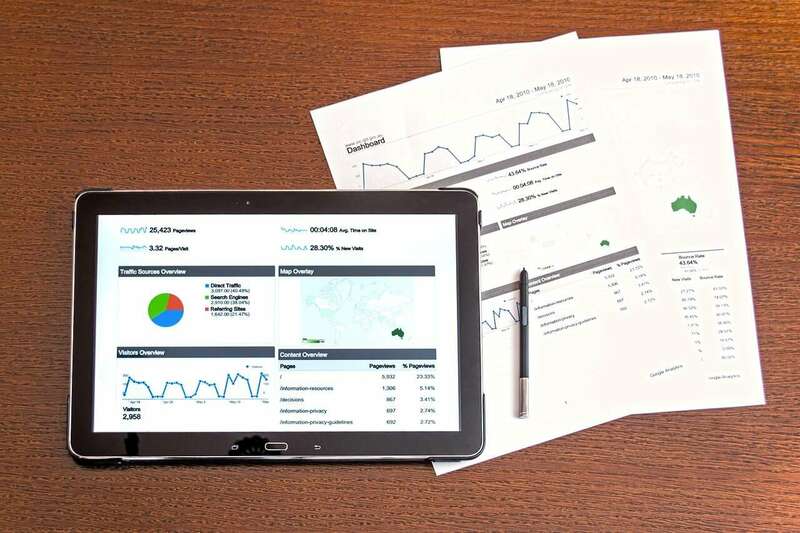 A professional website on its own isn’t enough for a good marketing strategy, there is also SEO (Search Engine Optimization), advertising platforms such as PPC(Pay Per Click), content writing to attract users to your website through keywords, social media marketing, and many more marketing strategies. A good web designer will show you or give you the needed information about getting your website seen. As with a newly implemented business asset, it takes time for it to become established. So give it time, concentrate on your blog by writing quality, relevant content, that is informative and that gives the viewer a sense that you are the “go to” person for all there needs in your particular field or business. This, in turn, will attract visitors to your website through the use of keywords. PPC is a form of paid advertising that is run by Google and Bing. It can be beneficial if you want your website to be displayed on the first page of Google or Bing instantly, as SEO that is incorporated into your website by a web designer takes time to start working, but is essential, as you will see that PPC can be expensive, and SEO can and will save you thousands of dollars in the long term, but if you want instant results, PPC is also good. It is best to either research online about PPC or you can hire a marketer, as implementing PPC the wrong way can lead to being a waste of time and money. A good web design business will ensure your website is designed using the fundamentals I have previously mentioned. When first getting a quote, ask the web designer about their previous web designs, their qualifications, and references. Their experience and so on. A good web design company will have comprehensive web design packages that are affordable and also professional. Affordable web design does not mean a lack of quality. Remember to treat your website like a seed. Plant it, look after it by reading this blog and my other blogs and it will grow into a viable, profitable asset for your company. Check out my blog about how we design your website.